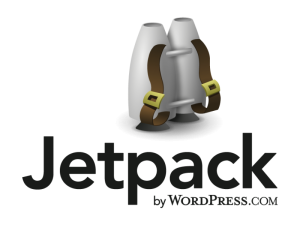 Today the fine people over at WordPress gave us a little gem, Jetpack. If you have read our book Teach Yourself WordPress in 10 Minutes, you will notice that the book is almost split up in two parts. There is the first set of Chapters that deal with WordPress.com exclusively and then there is the second part of the book that talks about installing your own WordPress.org install. The reason was that the two have some differences and including some features. Jetpack is designed to bridge those two. When installed Jetpack will make new features that are available on the WordPress.com side to your own installation. Several of those features were previously only available on WordPress.com and not for those with local installs, or at least they were not available yet. Today, that changes. Some of the Jetpack features include Hover Cards, ShareDaddy, After the Deadline Grammatical checker, and more. Head over, have a look, and install. It’s free.